Despite a light baseball day yesterday, there is a lot to cover in this episode of The Sully Baseball Daily Podcast. 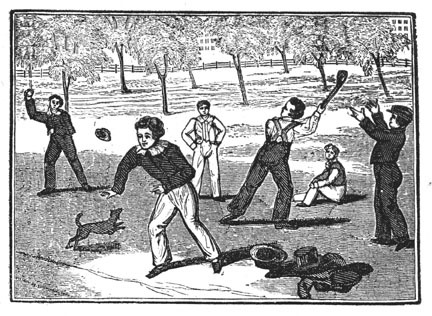 World Series Rings, ugly Patriotic uniforms and the very origin of Massachusetts and New York baseball tensions are the topics. Andrew McCutchen, Scott Barnes, Jason Grilli and Miguel Cabrera all owned baseball on May 23, 2013. Labels: Andrew McCutchen, camouflage, Jason Grilli, Massachusetts Rules, Miguel Cabrera, podcast, scott barnes, Sully Baseball, Sully Baseball Podcast, Town Ball, ugly uniforms, Who owns baseball? for computer program outsource. Their earning is selected boost up by this modern technology. to your end of your bunk beds. They specialize for treating their patients with this therapeutic procedure. The tanks used are water tight packing containers used to keep sewer spend immediately. It takes quite frankly around 15 Min's to produce the funky T-shirt. Template: The template is in fact a base beyond where the pc operator selects the composition. and has got immense possibility of growth. that my partner and i are not in good health. or gloassy. Ask for the company's registrations at different trade groups. If the cesspool leaks, the turf growing over it becomes nourished. A cesspool pumping is the major factor in typical septic solution.